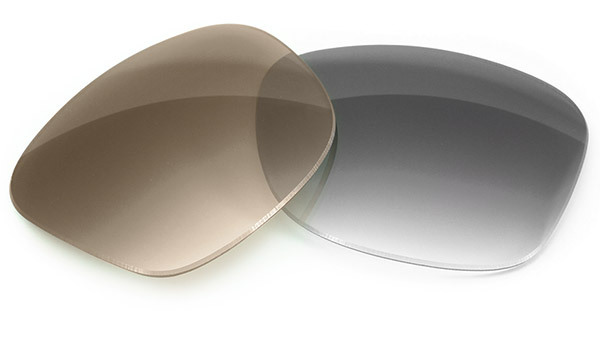 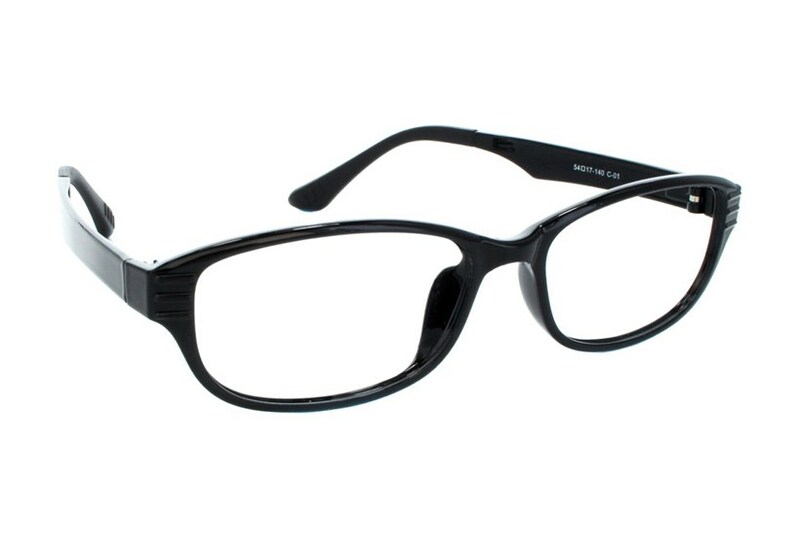 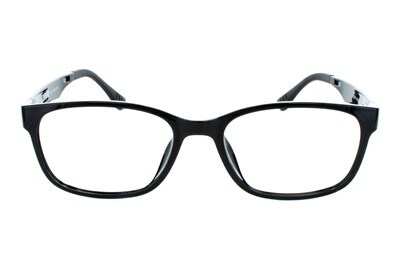 The Ultra Tech UT112 frames are a rounded rectangular silhouette. 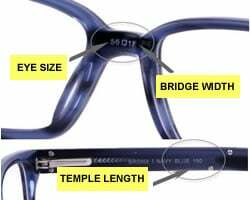 Ultra Tech frames are made from the highest quality Ultem, a resin that is heat and flame resistant. 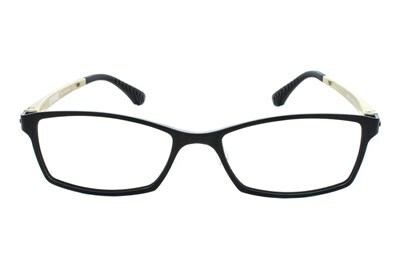 This style is available in three different color combinations.